Free delivery on all UK orders, international postage is worked out on weight by the website, and then shown before you pay. However our plaques are hand made so please allow approximately 7 to 10 days. 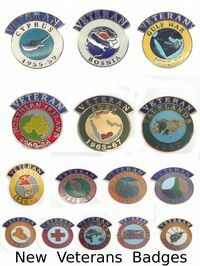 Bespoke design bulk orders of Shields and Wall Plaques usually take approx 2-3 weeks. The purchaser is responsible for the cost of returning the goods to The Hunting and Military Store and for the risk of damage in transit. 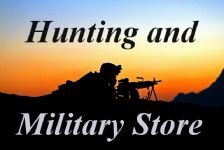 If the goods are lost or damaged in transit The Hunting and Military Store reserves the right to refuse a refund and it is the purchasers responsibility to seek compensation from the courier. The purchaser must ensure the returned item is adequately insured to the items value.